Nintendo has shot down rumors about the company planning to use Android to run its next console, codenamed NX. A Nintendo spokesman told The Wall Street Journal, “There is no truth to the report saying that we are planning to adopt Android for NX.” The report in question came from Japanese business newspaper The Nikkei. 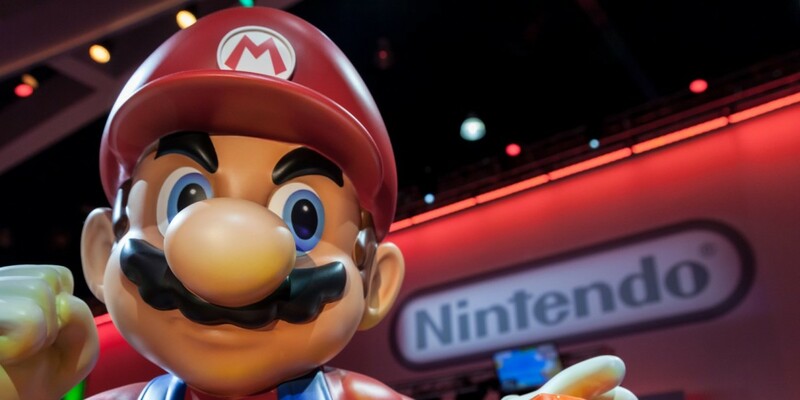 The idea wasn’t entirely implausible: Nintendo announced a partnership with gaming company DeNA to launch titles for mobile devices featuring its renowned characters in March, and has plans for five releases in the next two years. If Nintendo’s got mobile on its mind, adopting Android in its next console could have been a good choice to help the company develop and ship games for multiple devices more easily. Nintendo staying tight-lipped about the NX, so we’ll have to wait for more details about how it builds its next great console.